Microgaming is a well-established gaming provider that has gained an excellent reputation in the online Bitcoin gaming market. They were established in 1994. Microgaming stands out head and shoulders when it comes to Casino software, which includes Multiplayer, Mobile, Poker, Bingo, Land-based, Sportsbook, Live Dealer as well as a Quickfire Platform. Microgaming are currently focused on developing their Virtual Reality menu of games but will always be renowned as the world’s largest and most widespread online casino gaming software providers. The stellar provider has been producing reliable and innovative software solutions for the last 24 years and has managed to rack up 850+ games under their brand. Microgaming slots are completely mobile friendly which allows gamblers to enjoy the amazing games available on all modern technology. Most of the web-based multi-platform casinos of these times have HTML5 compatibility making the games accessible from any device. While competition is stiff in the gaming provider industry Microgaming software has managed to maintain its spot in the top 3 consistently and stringently regulates their licensees to maintain the integrity of their brand. Microgaming has more than 850 excellent online casino games in their fold. The games have been adapted and there are 1200 versions of them. There are 40+ well known Progressive Jackpot Games, 35+ Multiplayer Games, and 350+ Mobile Games and can be played in more than 45 Languages with as many as 25 currencies. It is with this in mind that Microgaming can be considered to be one of the most versatile game providers in the market place currently. With their current focus being on developing their Virtual Reality set of games, they are about to become even more diverse in their offering. 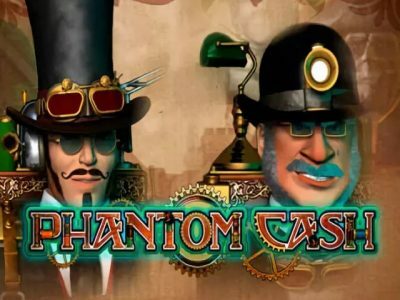 Phantom Cash – A fast playing game that offers gamblers multipliers, wilds and free spins to make some big Bitcoin wins. Immortal Romance – a dark slot that involves several characters who all bring with them special bonus rounds to scupper up great winning potential. Jurassic Park – Dinosaurs are the order of the day in this winner. Each one offers a crazy amount of free spins, multipliers and wild symbols. All Microgaming slots and casinos they provide for are 100% Provably Fair. 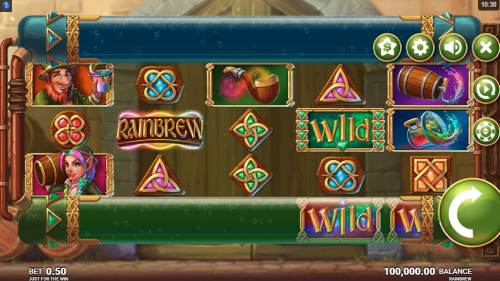 In fact, Microgaming was instrumental in the creation of eCOGRA, an independent company that tests fairness and player protection, and most of the casinos that host Microgaming slots carry the eCOGRA sign. Besides actual Microgaming casinos, there are a large number of online Bitcoin casinos that host Microgaming slots as they are one of the most trusted service providers in the industry. 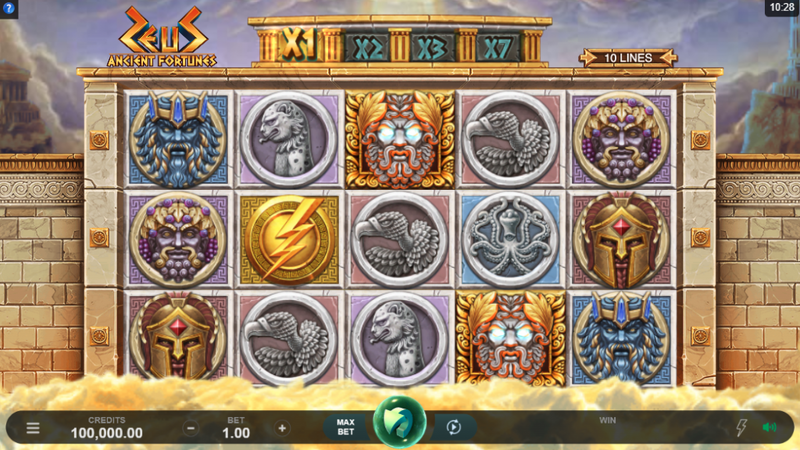 Some of the biggest names that feature the likes of Bitstarz, AHTI, WildBlaster, and Loki Casino. 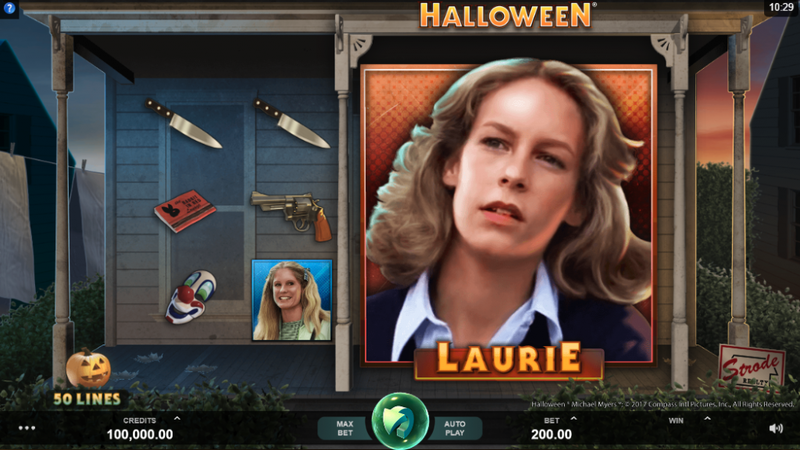 These are just a few of the big names that include Microgaming slots in their offerings. The online casino industry is truly lucky to have such high standard games on offer for them to attract players. Microgaming have a house full of excellent games that offer the best graphics, latest multi-layer features and a variety of themes that will keep both young and old enthralled.